For Ami Davis, being part of a museum family is second nature. Working for nearly the past 20 years in art museums, Ami brings experience in education and community partnerships to her role as Development Manager for the Santa Cruz Museum of Natural History. Ami manages the Museum’s membership program and pursues grants and other gifts. She joined the Museum staff in January and also serves as a trustee for the Santa Cruz Art League. 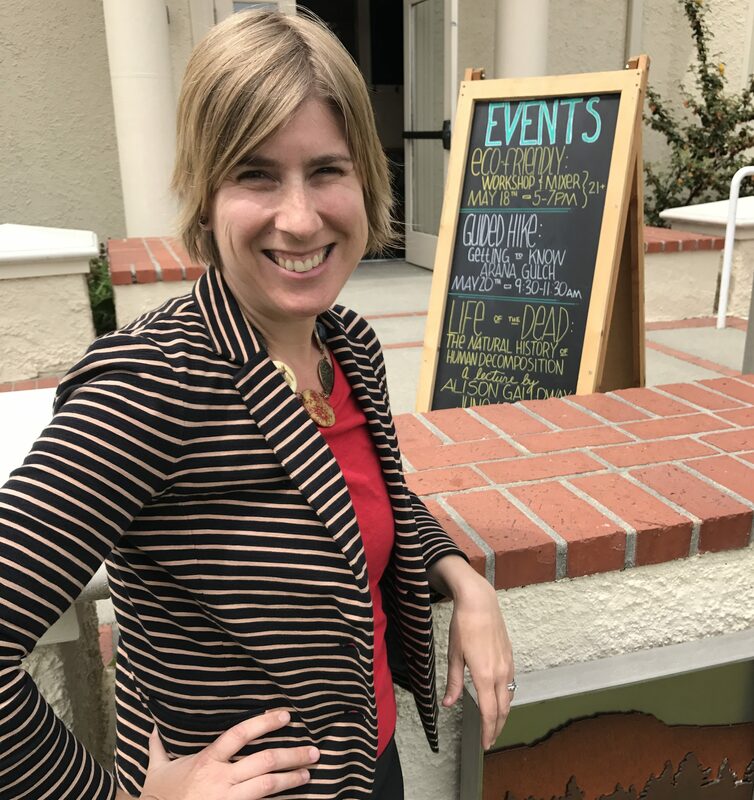 An alumna of the J. Paul Getty Museum in Los Angeles and most recently the Monterey Museum of Art, Ami also has served as an instructor for UC Extension courses in contemporary art and presents at national museum conferences. Joining an institution that puts nature in the spotlight was a natural transition for Ami. Just as she has been “committed to making art relevant and accessible to all audiences” in her work, Ami is focused now on helping the Museum further its mission to make nature more accessible.